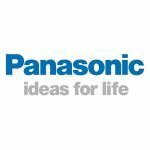 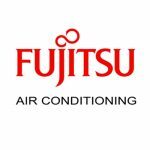 We work with all Air Conditioning brands from Panasonic, Daikin, Mitsubishi and the list goes on. 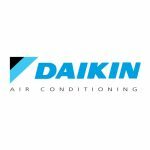 From Split Systems to Ducted Air Con, there are so many air con systems to choose from when looking to install, it can be a bit overwhelming. 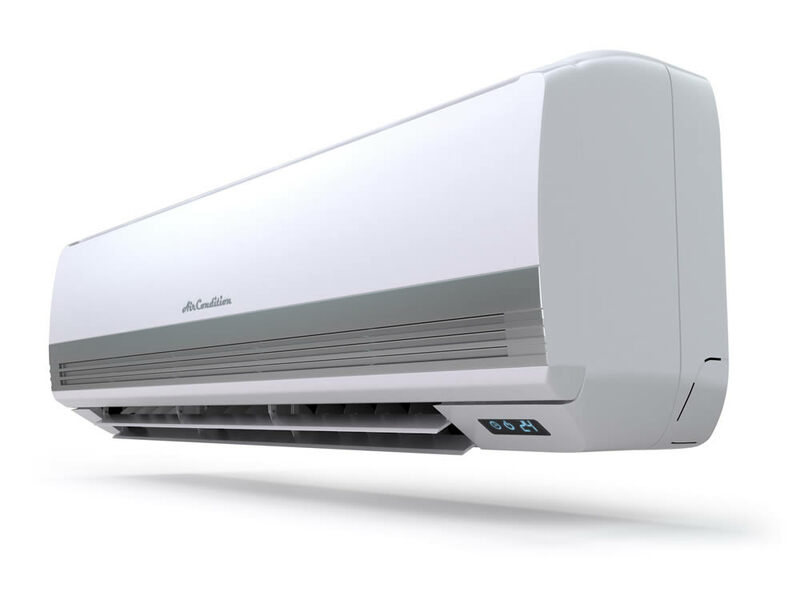 That’s why at Perfect Climate Air Con all of our technicians are experts in all things Air Con.